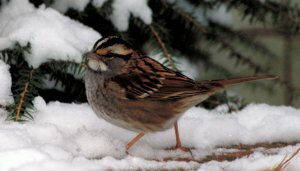 For the Leadbetter Point Christmas Bird Count (CBC), on December 18, 2010, we noted 100 species, plus three species for Count Week. Number of individuals: 36,784. Temps: low 34F, high 44F. Winds: generally brisk (5 to 10 mph) and often to at least 20 mph. Cloud cover 90% to 100%, rain about 60% of the day; some periods without rain, but at times heavy gusts and rainfall, and a few blasts of sleet and hail; 0.9 inches total precipitation. Wind and rain hampered views of water birds, and significantly decreased our ability to detect passerines. At least it wasn't raining all the time! 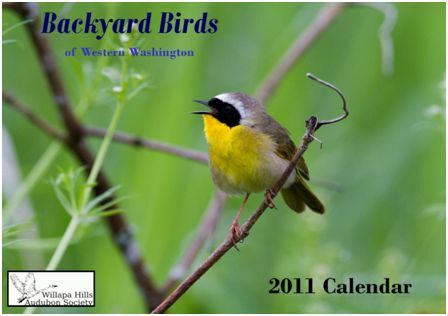 Willapa Hills Audubon Society is offering a full color calendar featuring birds found in backyards or at bird feeders. 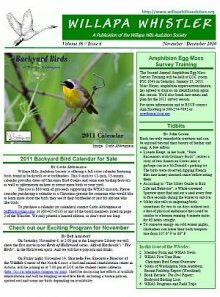 This 9-inch by 12-inch, 13-month calendar provides dates of Christmas Bird Counts and some area birding festivals as well as information on how to attract more birds to your yard. The cost is $10 with all proceeds supporting the WHAS mission. Please consider purchasing a calendar as a Christmas present for someone who would like to learn more about the birds they see at their bird feeder or just for anyone who like birds. We only printed a limited edition, so don't wait too long. OPB recently showed two very interesting videos. 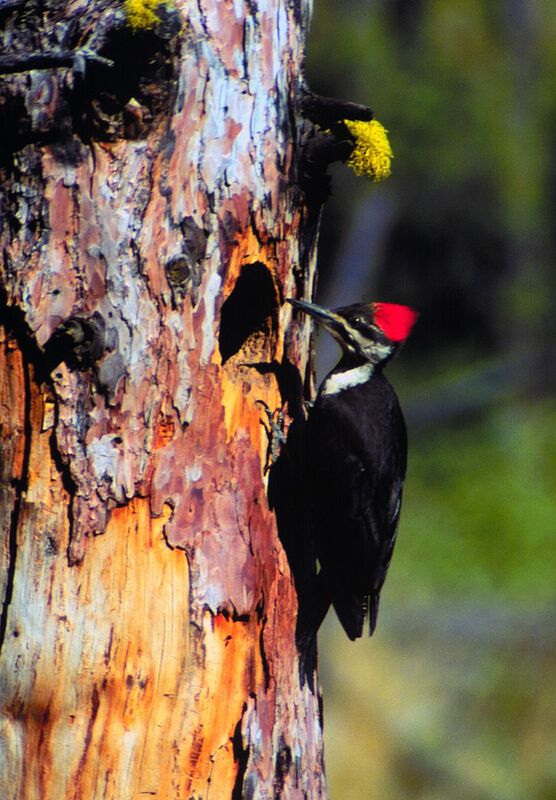 One of Oregon’s native birds, the Lewis’s Woodpecker is in trouble because of loss of habitat. 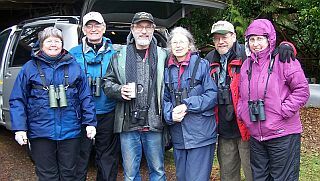 Meet a member of the East Cascade Audubon Society who has made it her mission to help these birds. 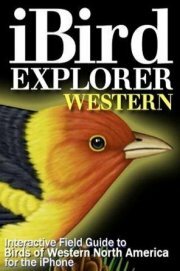 In 1970 experts couldn’t find a single peregrine falcon in Oregon. 40 years later they are off the endangered species list thanks partly to a large number of nests right in the city of Portland, many on the largest, noisiest bridges. The falcons still face threats from intentional illegal hunting. The Audubon Society of Portland tracks and bands chicks born each year. 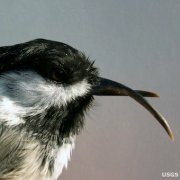 According to a U.S. Geological Survey study on beak deformities, northwestern crows in Alaska, Washington and British Columbia follow a trend found earlier in Alaska's black-capped chickadees. Beak deformities are more than 10 times higher compared to the regular bird population and are called "avian keratin disorder". The cause hasn't been determined yet. Go to this Oregonian website to read the full article. The study was published in the journal "The Auk" recently. Plastic bottles can harm our fauna and flora in many ways. Artist Dianna Cohen shares some tough truths about plastic pollution in the ocean and in our lives -- and some thoughts on how to free ourselves from the plastic gyre. (Click here if the movie does not load in your browser). Do you have an iPhone or Android based phone? The Seattle Times has an article introducing different apps for outdoor use.